Every writer worth his or her salt is always on the lookout for the perfect metaphor. You know, something along the lines of “Life is like a box of chocolates…” … which is actually a simile … which might explain why I haven’t too many writing jobs lately. Anyway, whether I’m a decent writer or not, my mind always seems to think in terms of comparisons or symbolism. 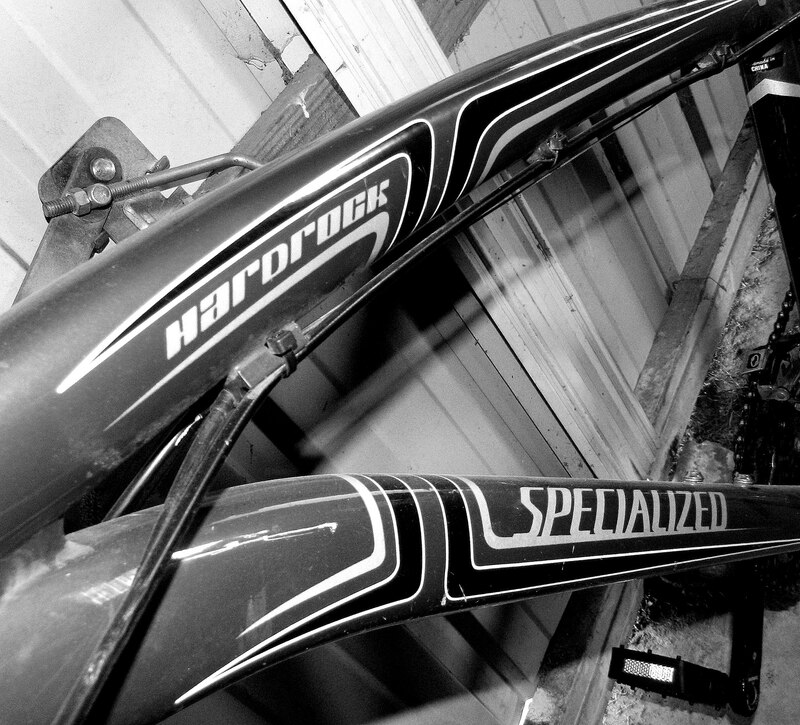 I don’t consider myself to be an expert cyclist by any means, but I like to get out and ride my bike whenever I can. Aside from the obvious health benefits, cycling provides many challenges that can reflect how we are forced to deal with the trials of life. Endurance, preparation, will power, and, of course, speed. Whenever I’m out cycling and this revelation hits me, my immediate reaction is one of despair and self-condemnation. “I should have hit it faster,” I think to myself. “Now I’ll have to work even harder to reach the top.” Then the options go through my mind: I can either give up and walk the bike up the hill; I can turn around and go back the way I came; or I can push through it and pedal my way up the hill. Option number one always feels like a cop-out to me, like I somehow wimped out and the ride is a failure. Option number two usually doesn’t make much sense, mainly because there are just as many hills to climb to go back as there are to continue forward. That pretty much only leaves the third option, and even though I know going into it I’m not prepared like I should be, I somehow always seem to make it up the hill. I’m sitting here tonight thinking of all the different hills I’m facing, and I don’t feel like I have enough momentum to get up any of them. I didn’t build up enough speed, and now I’m not sure I can keep going. And even if do manage to keep going, I’m going to be slogging along, taking longer than I meant to and having to work extra hard to make up the slack. I know, though, that if I keep pedaling, I will eventually make it to the top. I know because I’ve done it before. 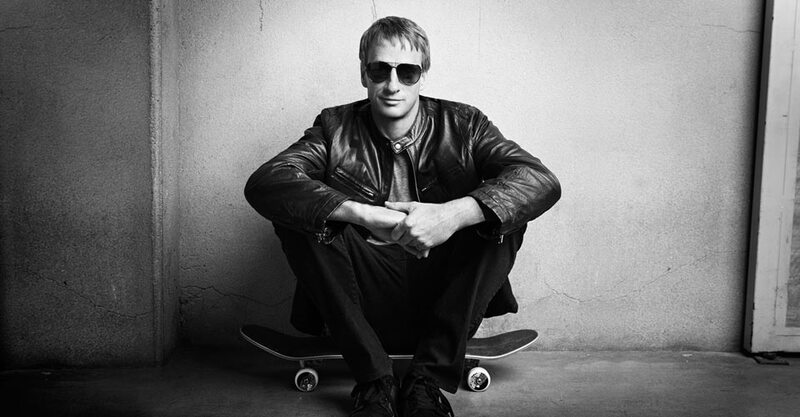 I was reading recently about skateboarding guru Tony Hawk’s vicious injury in 2010 that left him with a broken pelvis. As expected, he said his main mistake was that he hadn’t built up enough speed to pull off the trick he was attempting. In addition to the devastating physical effects of the injury, Hawk said he was left with a lack of confidence and trust in himself. He described how it was a while before he could skate at the level he was before the injury occurred. So even the pros sometimes don’t have the momentum they need. Even if they crash and burn, though, they can come back like a … like a … eh, well, I’m still working on that simile/metaphor/comparison thingy.